With mamoworldJSON you can link any property in After Effects to a JSON file. This makes frequently changing your text, colors or other properties simple. Select the property you want to change, click the connect button and mamoworldJSON will create a JSON file with those properties already linked to it. Whenever you update the data in the JSON file, the project updates itself automatically. Just select the property you want to change, click the connect button and mamoworldJSON will create a JSON file with those properties already linked to it. Whenever you update the data in the JSON file, the project updates itself automatically. Taught by Eric D. Kirk, learn the basics of mamoworldJSON quickly. 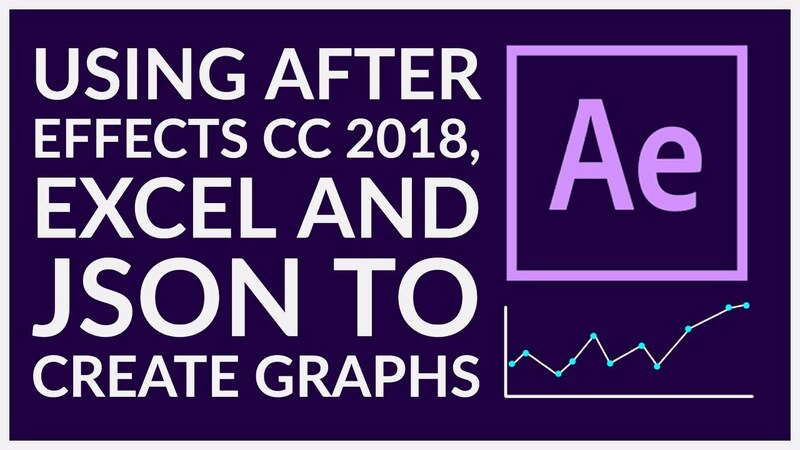 Export the texts of your After Effects project to a spreadsheet and apply the modified spreadsheet again to the AE project in a single click. 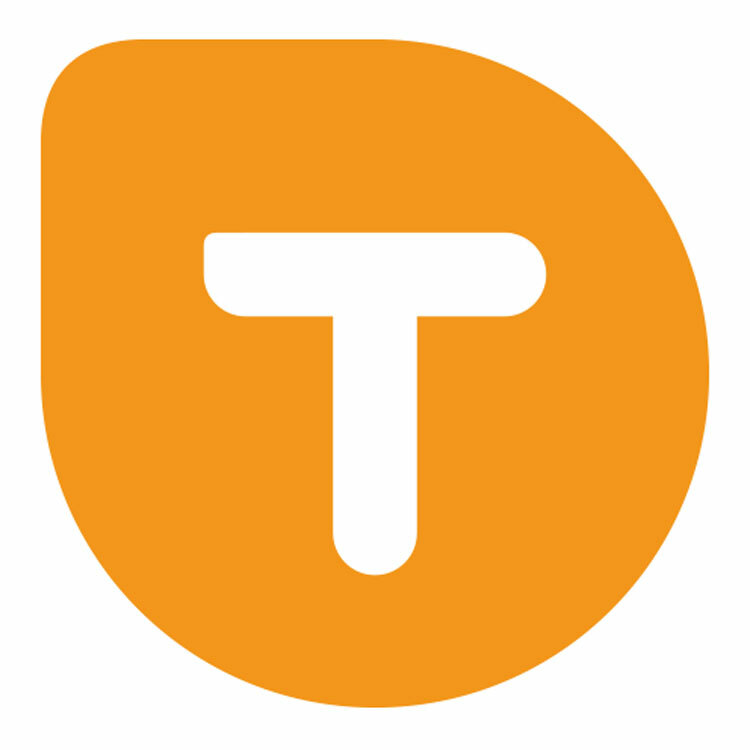 Perfect for text translation, client review and other text processing tasks.